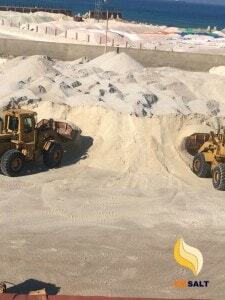 where some companies use a mixture of unhealthy salt which is rust, iron, arsenic. 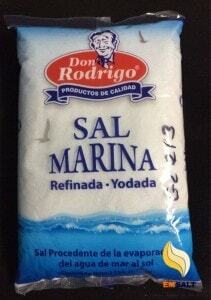 in addition to the quantities of harmful pesticides, this mixture gives a taste of salt but not a saline component. 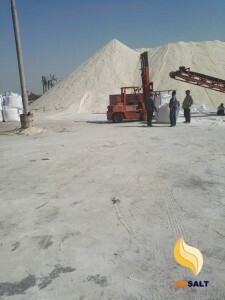 Some companies working on table salt manufacture with small non-standard equipment to produce salt. few of them take on international standards and under supervision and inspection from the ministry of health . saline must conform to specifications geological studies. shall be carried out to identify the nature of saline land. 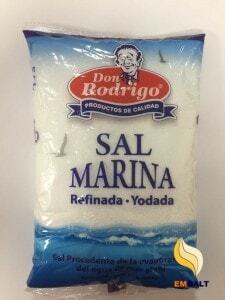 suitable to extract clean salt free of harmful impurities and mineral before the extraction of salt. how to know healthy food salt. 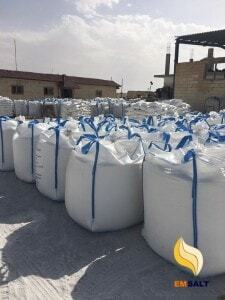 the salt must be well sealed packed, odorless, crystalline, quick-soluble, free from impurities, dust, and harmful substances. corrosion can be identified by the presence of high moisture content which leads to the adhesion and aggregation of its grains. 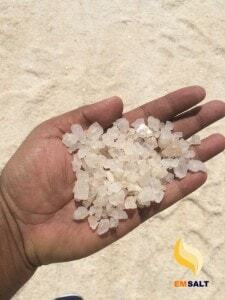 salt color is not white or have bad smell because it is extracted from stagnant groundwater or industrial and agricultural wastewater. 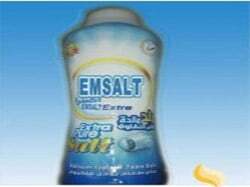 Type of table salt in EM Salt. 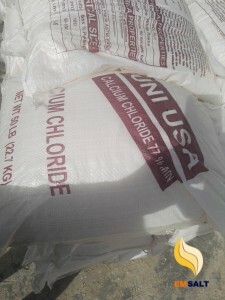 food salt is salt extract from one of our best saline in north Sinai rich with iodine. 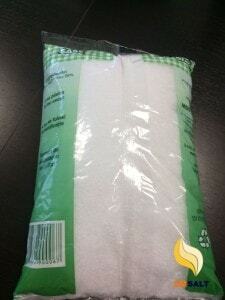 packaged with high quality through processes in our factories in north Sinai and Cairo with high quality.